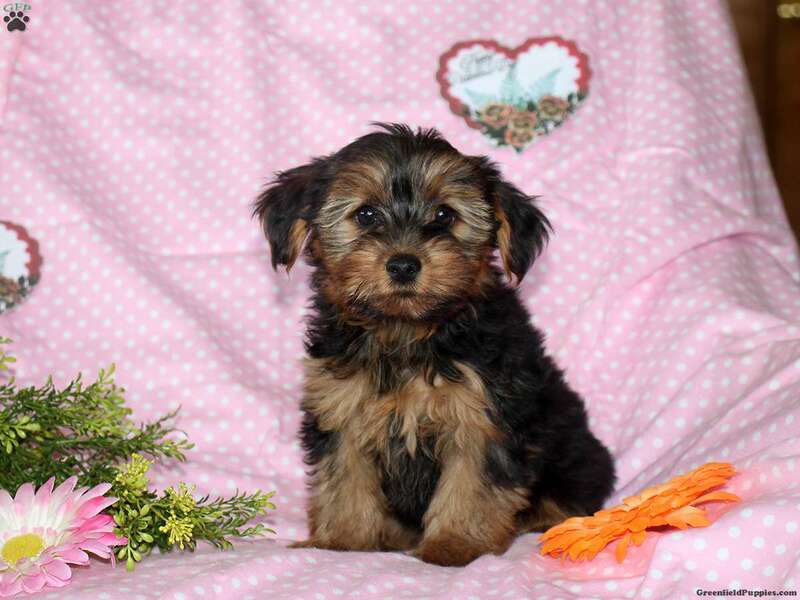 Chelsie is a cute and cuddly Chorkie puppy who is current on vaccinations and wormer. Family raised with children, this puppy is ready to find the home of her dreams. She has a health guarantee provided by the breeder and will warm your heart with her sweet personality. Please contact the breeder if you are ready to bring this adorable puppy into you home! 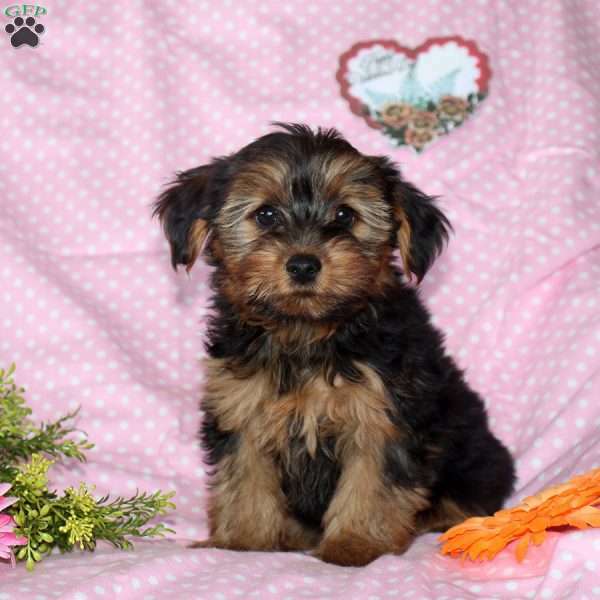 Annie Glick is a breeder located in Delta, PA. She has a cute litter of Chorkie puppies. Please contact the breeder if you are ready to bring one of these cute pups into you home!